Your experience counts. 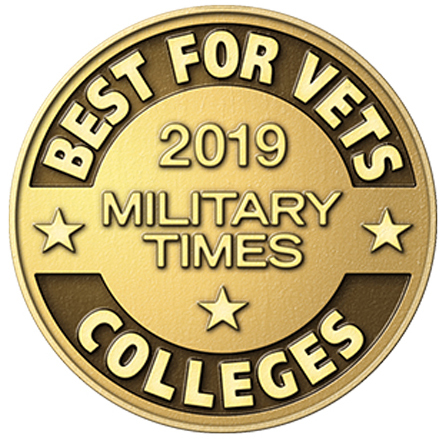 At Thomas Nelson, we believe that military experience, education and training should translate, whenever possible, into academic credit that can help you achieve your educational goals. 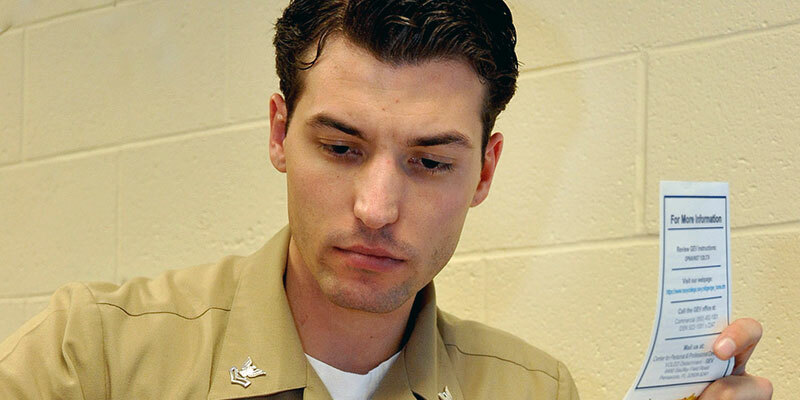 Enroll in our convenient, flexible courses at Fort Eustis. Knock out requirements in English, Psychology, IT, Biology and other fields—many available in accelerated, eight-week terms. Check out our on-base schedule for the Summer and Fall Tems. ENG 111 English Composition I TTh 5 - 7:00 p.m.
PSY 230 Developmental Psychology M 5 - 7:00 p.m.
Only seven percent of eligible military spouses took part in the My Career Advancement (MyCAA) program last year. 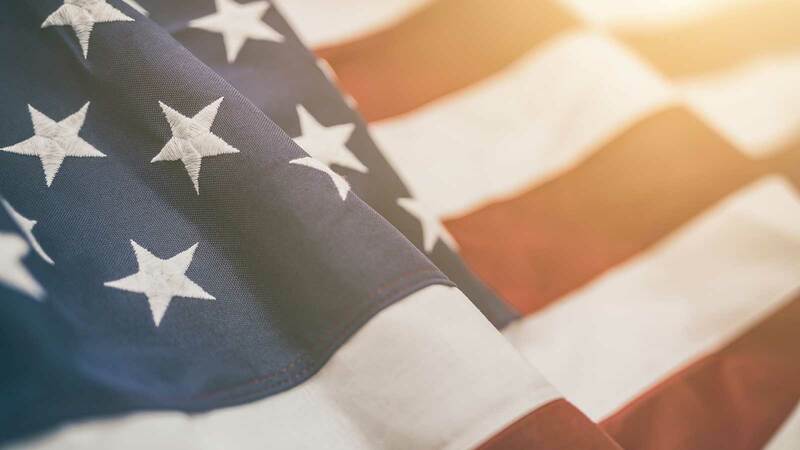 MyCAA offers up to $4,000 for spouses of service members in grades E-1 through E-4; W-1 through W-2 and O-1 through 0-2 (with a $2,000 annual limit). Benefits can be used for a wide range of education and training programs. Don't pass up this tremendous benefit. Contact our MyCAA representative today. Sergeant Robert Scott, Specialist Jeremy Phillips and Captain Nate Blackford are surrounded by representatives from partners that are making the CSP at Thomas Nelson a reality. Need to add to your skills, or train for a new career? 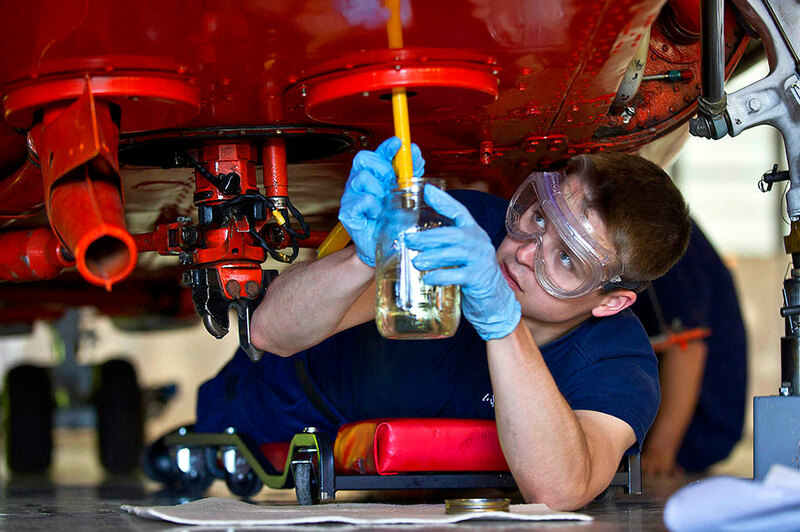 Thomas Nelson Workforce Development has a wide range of classes that can enhance your existing skill set, or prepare you for a new job. Check out their offerings in healthcare, IT, manufacturing & trades, business and entrepreneurship and transportation. These courses are affordable and our on-line registration system is fast and easy. 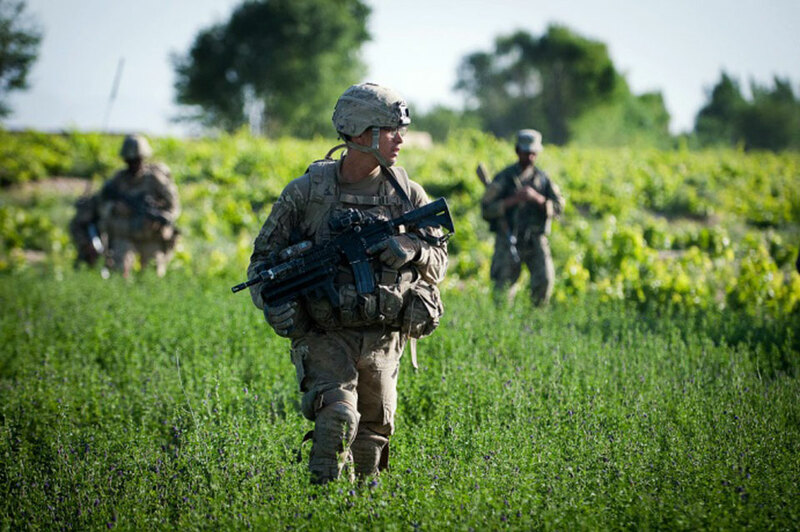 Many of these classes lead to nationally-recognized credentials and may complement training your gained in the military. Classes for the summer and fall are now forming; see the complete list of offerings here. 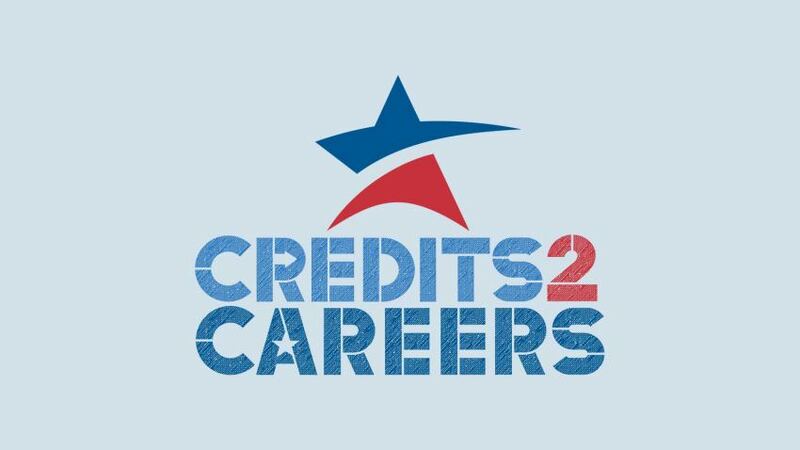 We're excited to announce Credits2Careers, Virginia's Community Colleges' academic and career portal for evaluating and awarding credit for military experience. 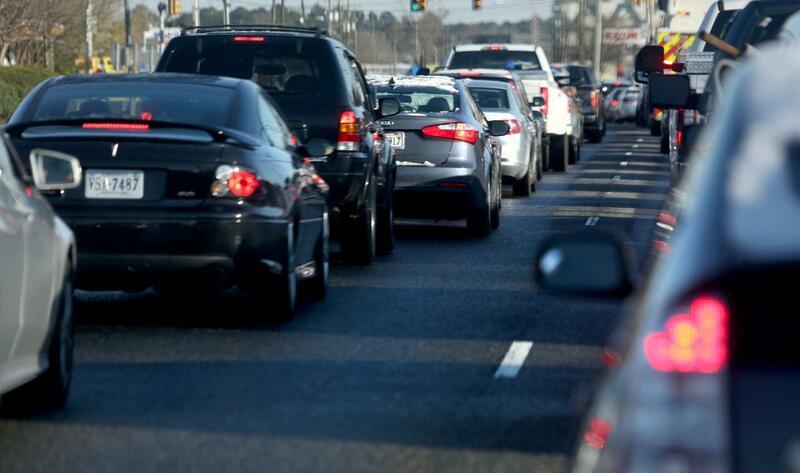 Locations in Hampton, Newport News, and Williamsburg are located in close proximity to the many bases on the peninsula. 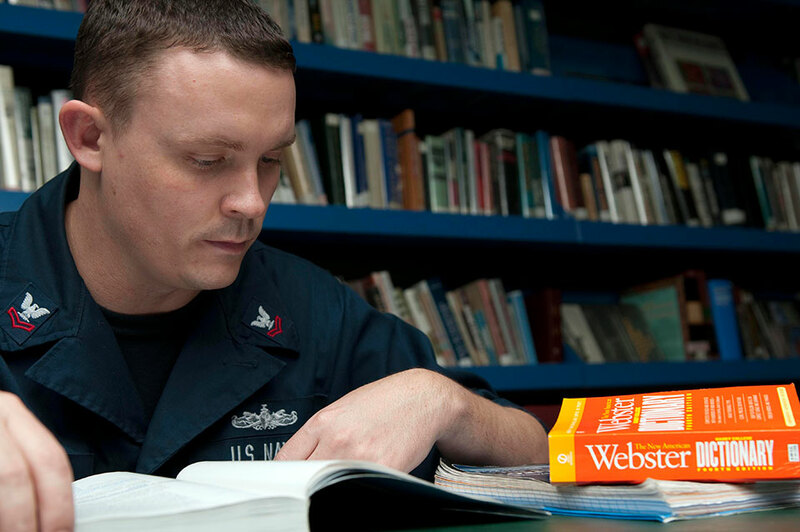 We provide quality academic instruction and resources to our military at Fort Eustis and the Coast Guard Training Center at Yorktown. Learn on your own time. With quality classes available online, we provide what you need, when you need it. For nearly 50 years, Thomas Nelson has proudly served military students, their families, and our country's veterans. Learn more about classes and programs available on base, on campus, and online created to serve those who serve. 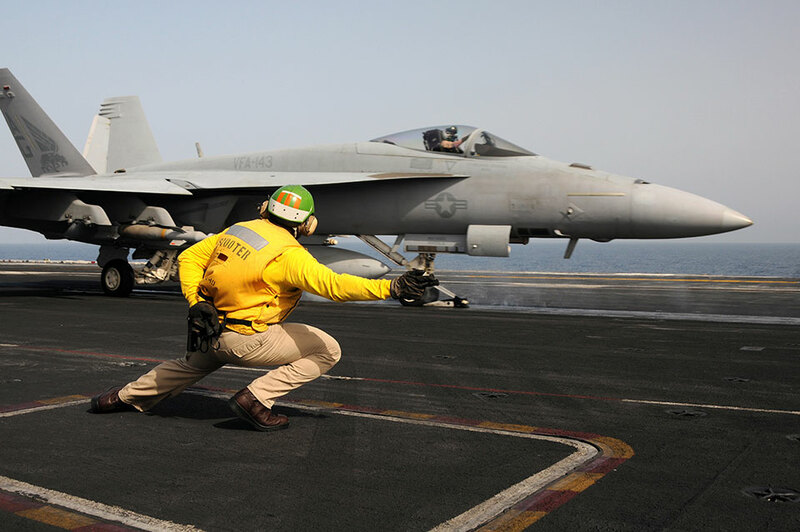 Resources our active duty military need to further their education and career. Resources for our veterans to support their goals and aspirations. 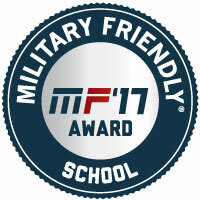 Top tier support for our military families that ensure a smooth course to success. 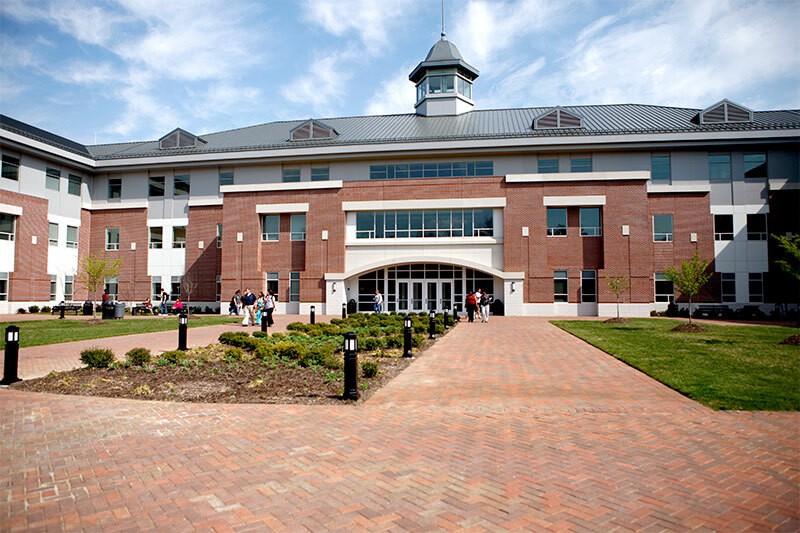 Save big and complete your Bachelor’s degree through Guaranteed Admission with over 30 Virginia colleges and universities. 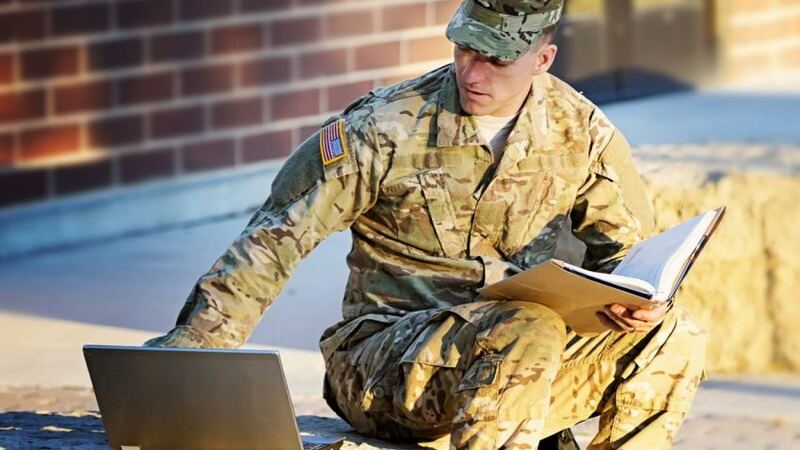 Expedite your transition into the civilian workforce through fast certificate programs or two-year Associate degree programs.